There is no Team TTO at the Winter Olympics in Pyeongchang. Brian Lewis, President of the Trinidad and Tobago Olympic Committee, confirmed to Loop that there are no TTO representatives at the games. 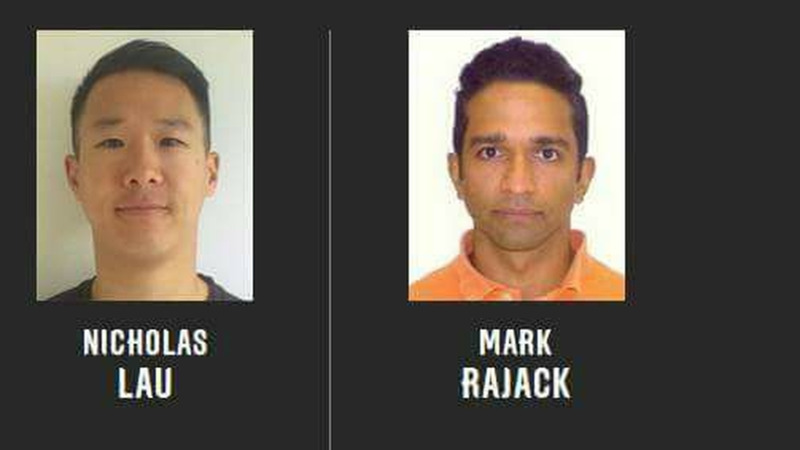 This, following a Facebook post on the page We Are Trinis showing two men, Nicholas Lau and Mark Rajack, representing Team TTO in Cross Country Skiing. Lewis said the men didn’t qualify for the Olympics. He said they were supported in their qualification efforts by the TTOC and the Trinidad and Tobago Snow Sports Federation. Lewis said the Federation has always been there but was recently re-energised to assist Lau and Rajack. He said there is a plan to reach out to more Trinbagonians living abroad who has an interest in winter sports and can qualify to represent the country. 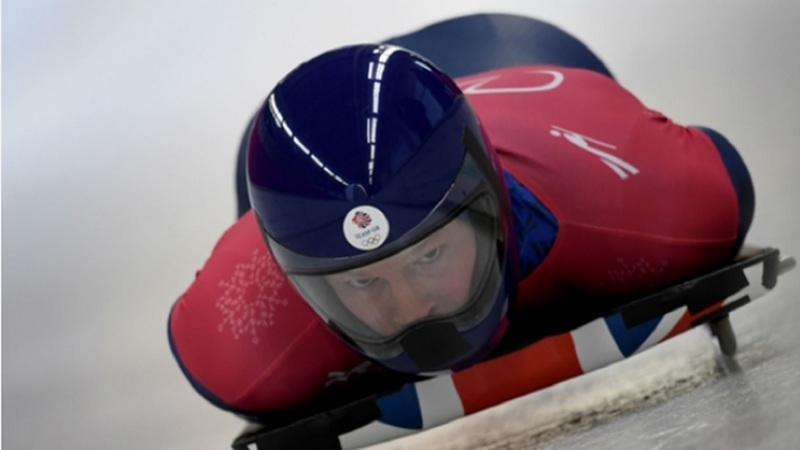 He said there is a potential opportunity for past sprinters such as US gold medallist Lauryn Williams who has Trini roots and who went on to win a silver medal in the two-woman bobsleigh at the 2014 Winter Olympics. Lewis reminded Loop that Team TTO fielded competitors in the bobsleigh competition in 1994 and 2002. 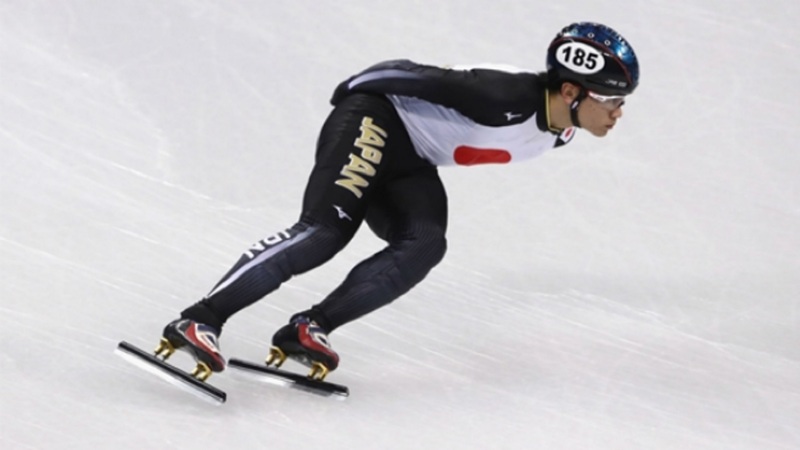 In 1994, Gregory Sun and Curtis Harry competed at the Winter Olympics in Lillehammer, Norway while in 2002, Sun and Andre McNeilly competed in the Bob Sleigh at the Winter Olympics in Salt Lake City.